Driven by a passion for working with children, Phillip Gordon, ’13, has become a mentor to the youth of his Parramore community. 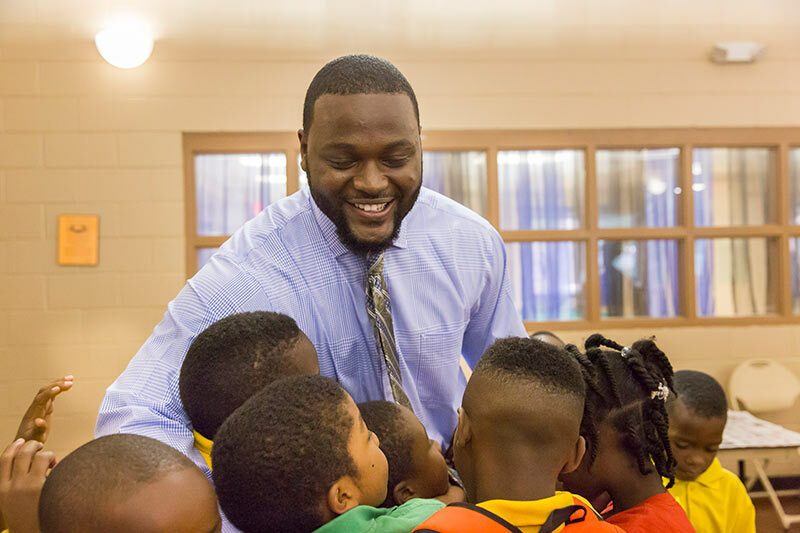 Walking through the doors of the Dr. J.B. Callahan Neighborhood Center, it only takes a minute or two before Phillip Gordon is surrounded by smiling children who clamor for his attention. 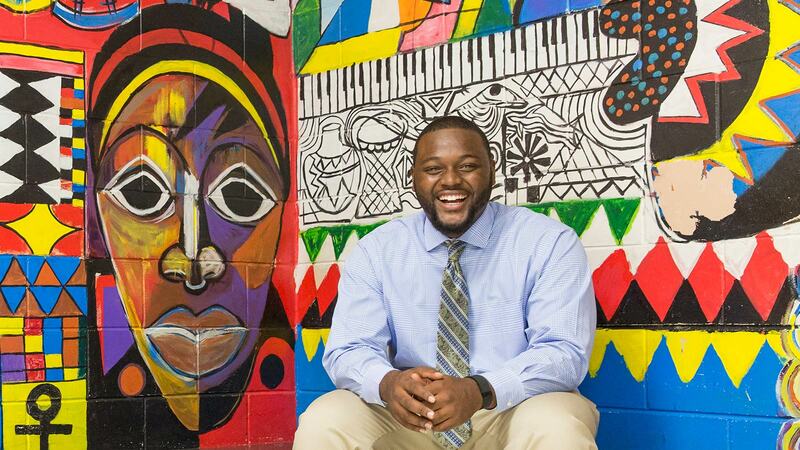 A youth counselor at the community center in downtown Orlando’s Parramore Heritage Community, Gordon is a bona fide human magnet for its students. At the age of 4, Gordon joined the Parramore Kidz Zone (PKZ), a city of Orlando outreach program for at-risk youth where he later found mentors who listened to his problems and steered him away from trouble. As he grew into a teen, his confidence improved and he became president of PKZ’s Teenz Of Parramore Youth Advisory Council. The leadership experience changed Gordon’s mind about college, a dream he never thought possible. For youth counsellor Phillip Gordon, ’13, helping the children of Orlando’s Parramore neighborhood is equal parts work and joy. With that motivation, Gordon applied and was accepted to Florida A&M University in Tallahassee, but after a few weeks he returned home, overwhelmed by homesickness, transferred to Valencia College and eventually UCF through the DirectConnect to UCF program. Working part time as a teacher’s aide at the Nap Ford Community School and Callahan Neighborhood Center, he earned a bachelor’s degree in criminal justice from the College of Health and Public Affairs with the ambition to become a police officer or probation officer as a way to help his community. However, the satisfaction of making a daily impact on his students’ lives changed his mind about law enforcement. Today Gordon does double duty at Callahan and the Cherokee School in Orlando while he works toward an Orange County Public Schools teacher certification and eventually a master’s degree in education from UCF. And he’ll remain in the troubled neighborhood that he was once encouraged to leave, hopefully as a physical education teacher at the new pre-K through eighth grade school that is planned to open there in 2017. Just like working with children.